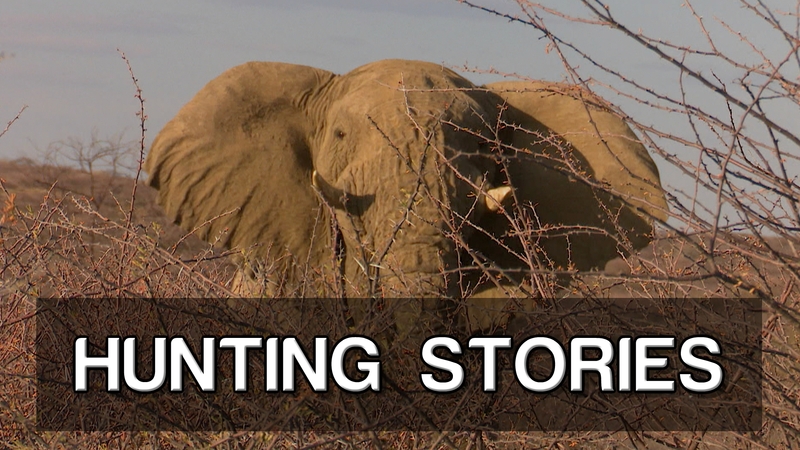 With this episode we take you to Etosha in Namibia where we hunt Lion. We talk about lion hunting in Africa and give valuable information about where to hunt and what to expect. Bongo hunting in Cameroon at it’s best! And this time it is with a bow and with dogs.